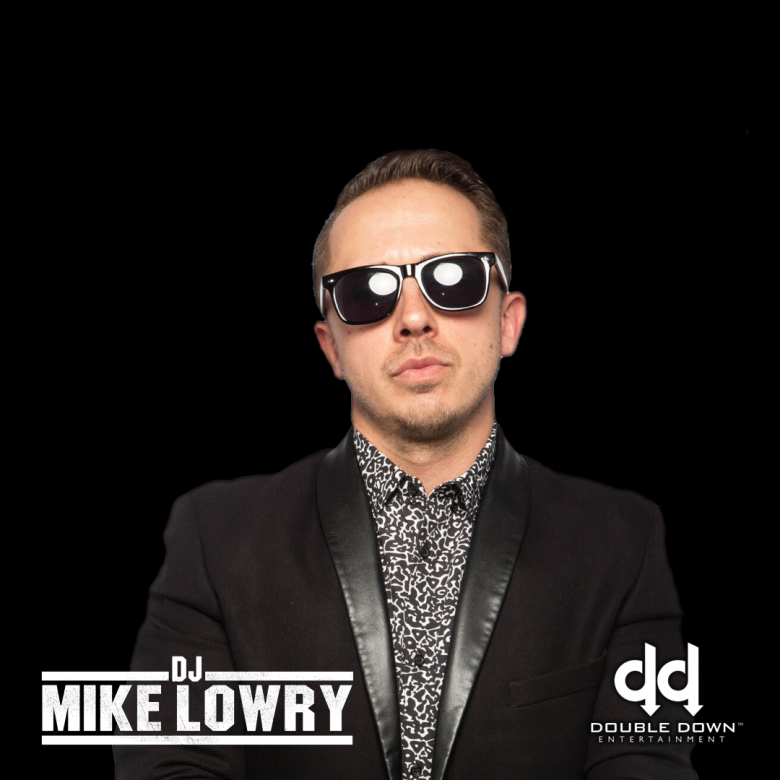 DJ Mike Lowry is an open format DJ in the Greater Philadelphia Area with 10+ years of experience. He pride's himself on his ability to adapt to any musical environment in an effort to please the crowd. Mike has an eclectic taste in music, which ranges anywhere from hip hop, house, soul and classic rock. Mike has performed in various concert venues and casino's in the Tri-State Area, such as the Theater of Living Arts in Philadelphia and The House of Blues, Atlantic City. Currently, you can catch him at his monthly residency at Harrah's Pool After Dark, Atlantic City, or at downtown Philadelphia spots like Ubahn and NOTO. No matter the venue, Mike is always on a mission to move the crowd.